Bullheads are small canned fish preserved in tomato sauce. They are ready to eat right out of the tin can. Or fry them up with a bit of sauce and serve over rice or with a side salad. 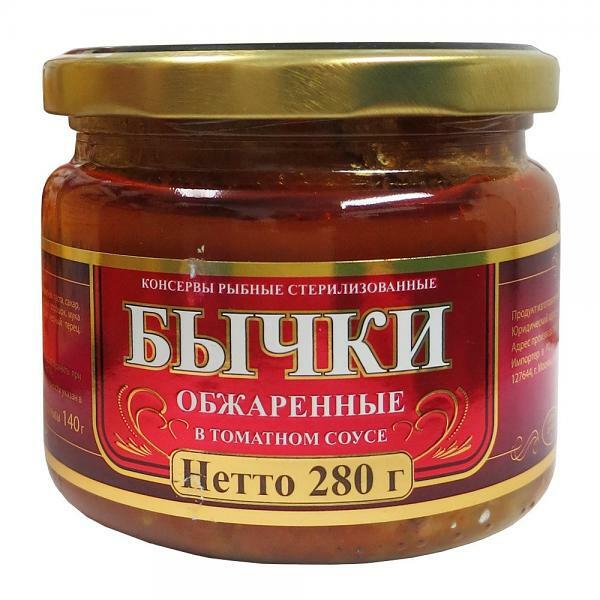 Ingredients: fried bullheads, tomato paste, water, sugar, vegetable oil, salt, onion powder, wheat flour, spices. Perfect snack, very tasty. I wish more Americans would try this, it's pure comfort food. Absolutely fantastic, tastes like old world charm and legendary products which almost vanished from our genetically modified reality. This fish was wildly caught, no doubt.